WA Fire Training, Services & Equipment are emergency fire response team experts, and offer a responsive approach to incident standby and fire watch. Our team is skilled at acting fast when it comes to emergency management, focusing on the unique requirements of each scenario. Our highly experienced team perform standby fire emergency services at very short notice. It is crucially important to have an emergency fire response team on hand for your events that require protection from all possible emergency situations. Protect life, property, infrastructure and the environment with WA Fire’s standby cover services. 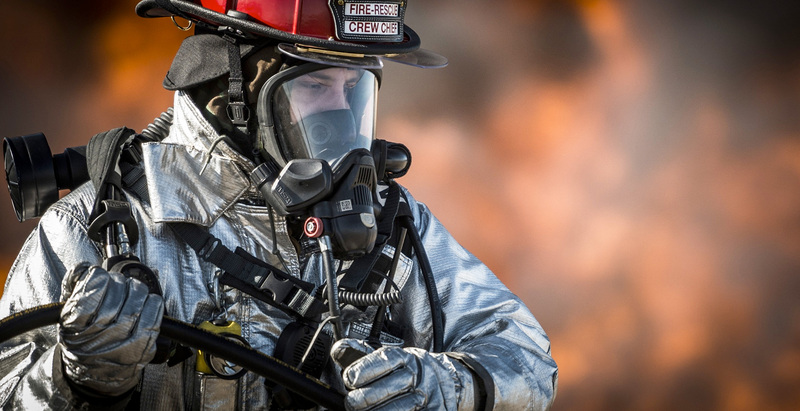 Hot work emergency fire response: despite hazard controls, environmental changes can result in hot work emergencies occurring. Our emergency fire response team are incident standby and fire watch experts, competent in hot works fire suppression. We are trained to eliminate emergencies caused by wayward sparks, molten metal and heat from welding, grinding and metal cutting. WA Fire’s consultancy services can assist with controlling fire hazards in the workplace environment that are not always apparent such as removal or shifting of paper, plastics, packaging, dried grass, material fibres and other more obvious hazards such as gases and flammables/combustibles. Emergency fire cover: we will be on standby at your business premises or event to ensure that if a fire or emergency situation is to occur, our professional, rapid response team is there ready to act. You can rely on WA Fire for reliable service when protecting life, property, infrastructure and the environment. Our Emergency Response Team has decades of emergency response experience. Contact us today on 1800 347392 for incident standby and fire watch assistance. These fire emergency services are just a branch of WA Fire’s offerings. You can also rely upon WA Fire for industry specific fire safety training, including our unique fire safety training for the aged care industry.